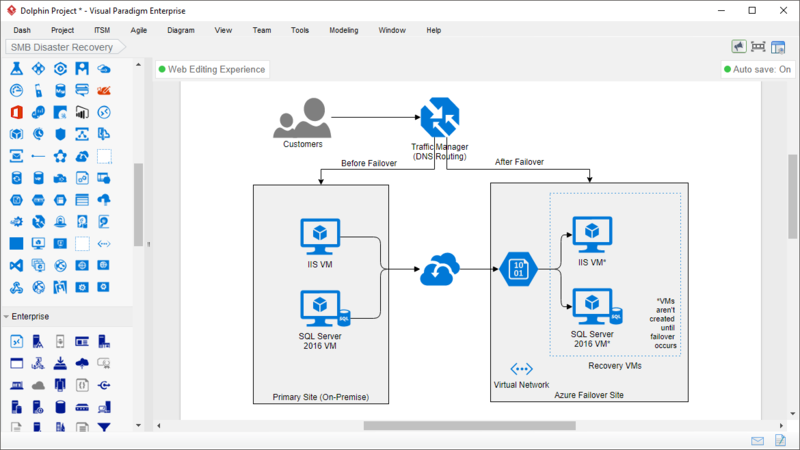 Visual Paradigm provides the most easy-to-use Azure Architecture design software in the world. 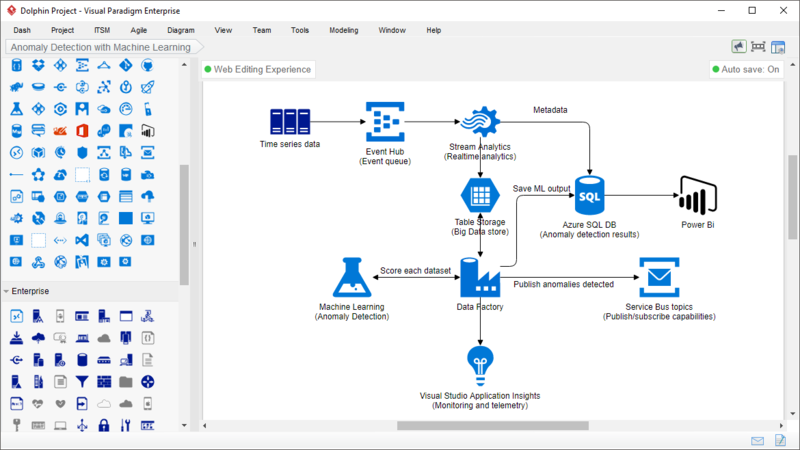 Start creating professional architecture diagrams. Start communicate visually and effectively. 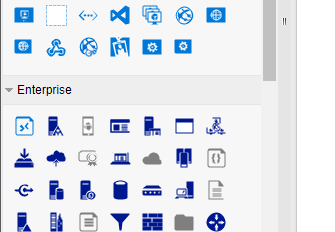 A rich set of Azure architecture icons is provided for you to use in diagramming your Azure services architecture. A wide range of output format is available to support your design sharing need. 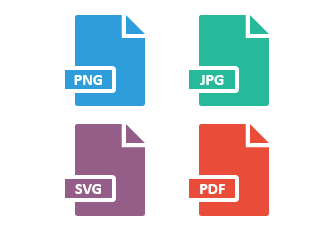 You can output your work as JPG, PNG, SVG and PDF. Team work is fun. 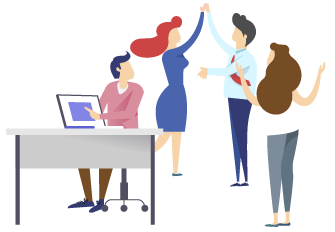 With your work stored on our cloud, your team can easily edit and share the design.